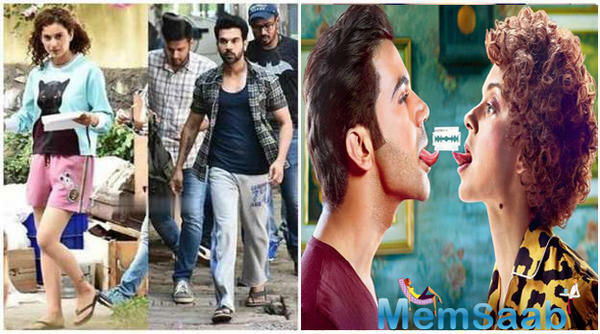 Ever since its first look was released last March, Rajkummar Rao and Kangana Ranaut-starrer Mental Hai Kya has piqued the audience's curiosity, courtesy its offbeat treatment of the film's subject - mental illness. 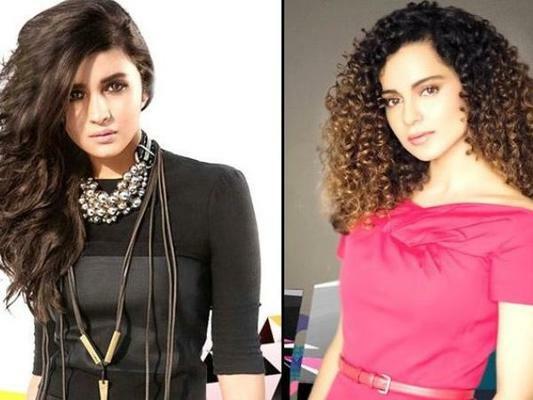 While speaking about the film, Kangana admitted that procuring higher budgets for a female lead can be an issue. She chose a unique way to announce the film as she shared a video, featuring snapshots of its cast members with their family. 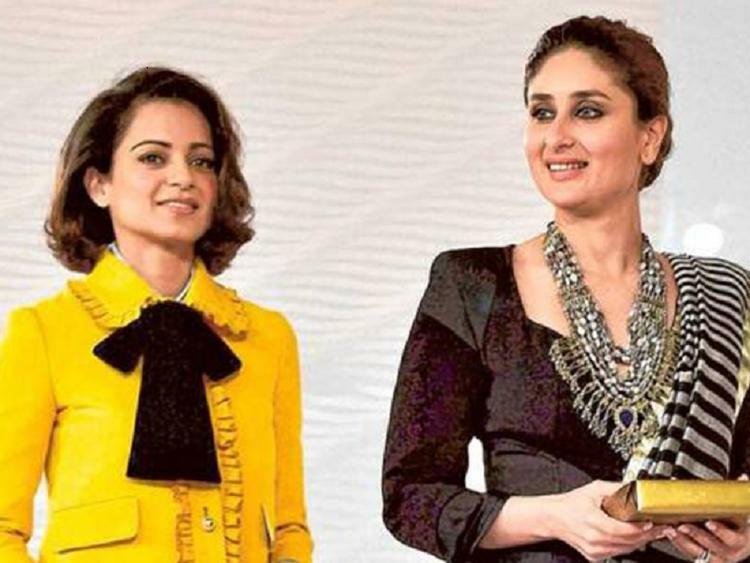 Kangana & Kareena - Mutual Admiration Club! After delivering an impressive performance in Manikarnika: The Queen of Jhansi, Kangana Ranaut has recently announced that she will direct her own biopic. 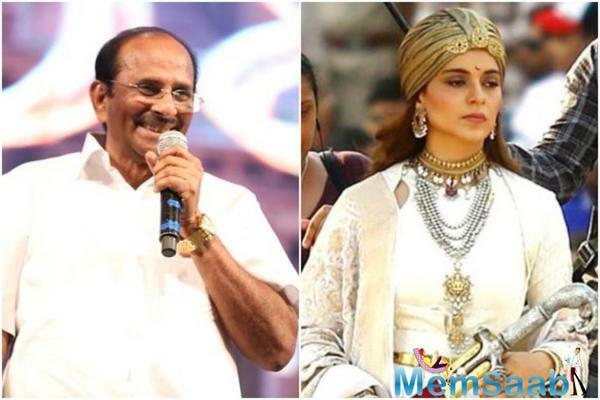 Sources close to the actress say that the writer was very impressed with Kangana Ranaut’s directorial skills in Manikarnika. One of the first blockbuster films of 2019 was Kangana Ranaut’s directorial debut, Manikarnika: The Queen of Jhansi. 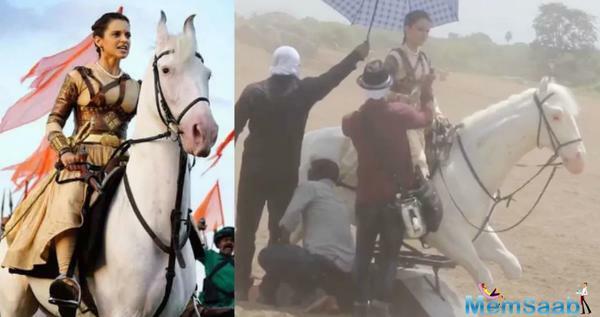 Recently, a video of Kangana Ranaut was leaked online from Manikarnika where she was seen riding a mechanical horse for a shot in the film.